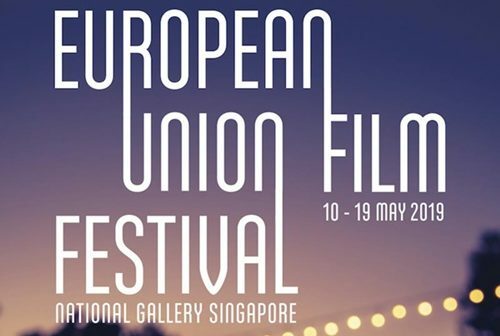 The European Union Film Festival (EUFF) presented by The European Union in Singapore is back for its 29th edition from 10 to 19 May at the National Gallery Singapore. EUFF reflects the diversity of perspectives, histories and cultures from across Europe. Featuring the best of contemporary European cinema, the 29th EUFF presents 27 films from across Europe with Romania as the featured country this year. The festival opens with Beside Me, Romania’s first inspirational story. The movie explores the idea of human connectivity in a cramped space as the story revolves around several passengers who are locked in a subway station. They do not know each other, have different routes, with different problems. But as passengers interact, things start to change. Beside Me is a telling reminder that we are all strangers until something brings us together. The cast reunites some of the biggest names of Romanian cinema. This film festival is not just a window into the intriguing world of European cinema but also offers a platform to showcase films by young Singaporean film-makers. The Festival continues EUFF’s long tradition of collaborating with a Singaporean film school. Partnering for the fifth time with Ngee Ann Polytechnic’s School of Film and Media Studies, the EUFF features short films by students and alumni of the school alongside the official film selection. H.E. Barbara Plinkert, European Union Ambassador to Singapore shared that “In its original incarnation, EUFF was presented in a commercial space. In 2019, for a third year in a row, we continue our partnership with National Gallery Singapore reinforcing the excellent cultural collaboration and cooperation between Singapore and Europe. Art and film are indeed a natural fit to do this. 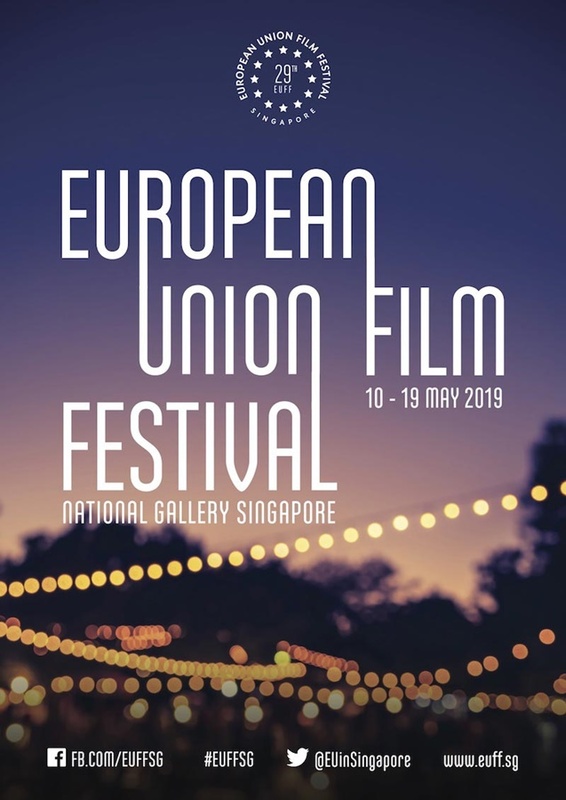 Our venue provides us the important cultural context that establishes the EUFF as a keenly anticipated and significant cultural event in Singapore’s vibrant arts and cultural calendar. The German European School Singapore (GESS) returns for the third time as the Title Sponsor of EUFF. 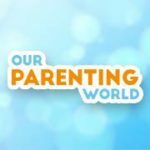 Our Parenting World – OPW Media is proud to be its official Media Partner, please stay tuned to our coming updates on EUFF and contest giveaway! 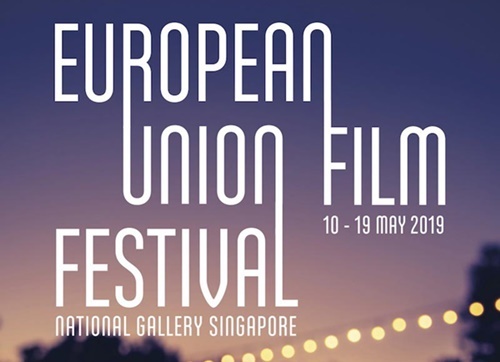 The EUFF will take place from 10 to 19 May at National Gallery Singapore’s Ngee Ann Kongsi Auditorium (Basement 1). Festival tickets are priced at $12 and are available for sale through SISTIC from 4 April. Purchase of a festival ticket will include one complimentary admission ticket to all exhibitions at National Gallery Singapore. Several participating countries will be hosting prescreening receptions and ticket holders to those movies are invited to join these receptions.